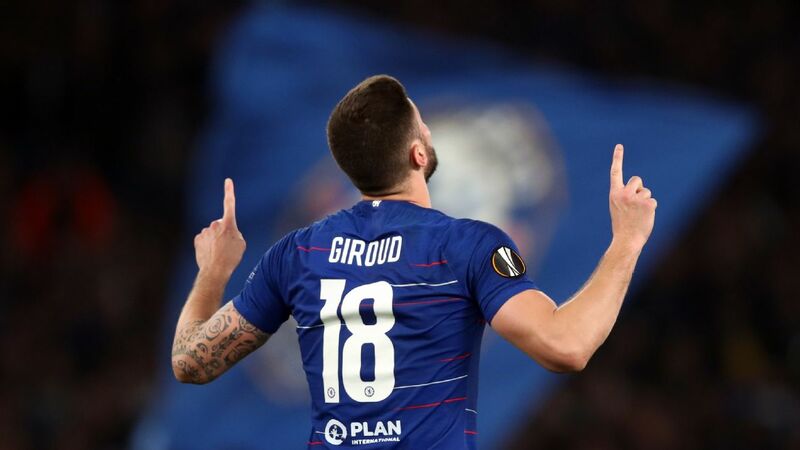 LONDON -- Olivier Giroud told ESPN FC in an exclusive interview that he has found it "difficult" to adapt to not being Maurizio Sarri's first-choice striker at Chelsea, but insisted that he will keep fighting to play regularly at Stamford Bridge. 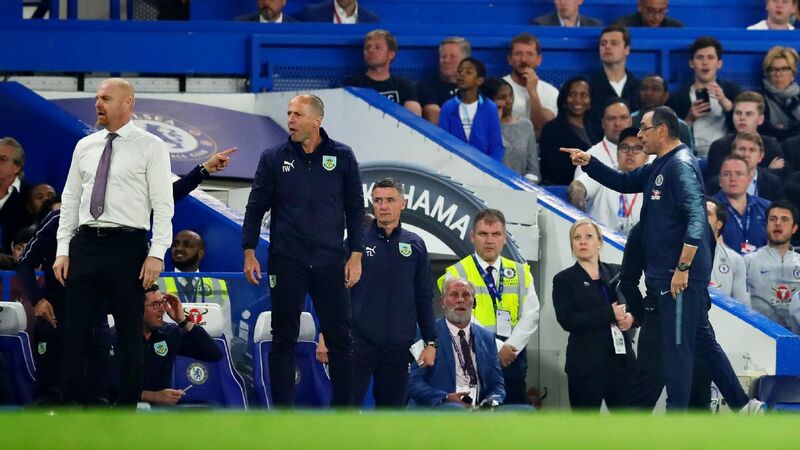 Giroud has started just two of Chelsea's last eight Premier League matches, with Sarri increasingly deploying Eden Hazard as a false No. 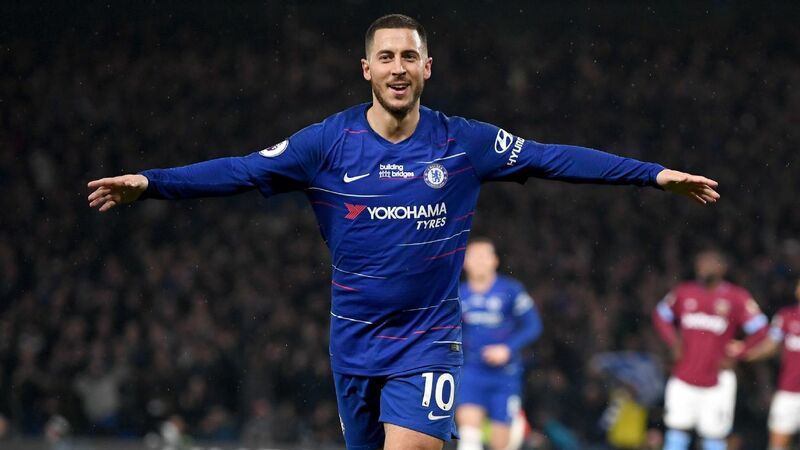 9 over both him and Alvaro Morata, who has struggled to live up to expectations since joining for £58 million from Real Madrid in the summer of 2017. 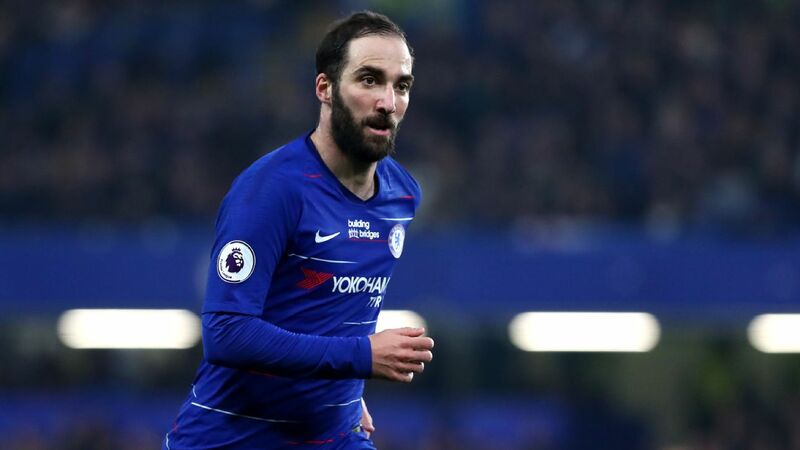 Competition for places will intensify with the imminent arrival of Gonzalo Higuain on loan from Juventus until the end of the season, and Giroud revealed that he has found it tougher to earn Sarri's trust after making a positive start to his Chelsea career under Antonio Conte. "It's not me who decides the team, making the starting XI, but obviously every single player wants to play every single game," Giroud told ESPN FC. "As a competitor obviously I can't be happy to stay on the bench, but I keep that frustration with me and try to transform it to positive energy to work hard in training. "It's true that every time I play from the start I try to bring something to the team, to play my part. But in these 14 games I started maybe only half of them, so it's a bit difficult to be consistent in this case. You need to play a few games in a row to be competitive, so that's what's a bit difficult in this last month. 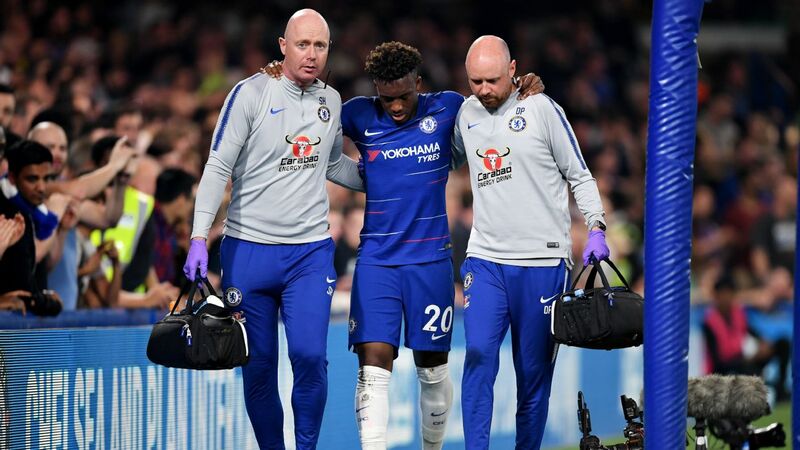 "The first six months [at Chelsea] were very good for me. I needed to leave Arsenal because of the fact that Arsene Wenger wanted to play with a different kind of striker. My time was over in Arsenal and I was really pleased to sign in a big club like Chelsea. "I settled really well -- it's like I was part of this Chelsea team for a long time. I felt very good, with a good understanding with the players. We won the FA Cup and I played a few games, and then I had the opportunity to go to the World Cup. It was very good for me. 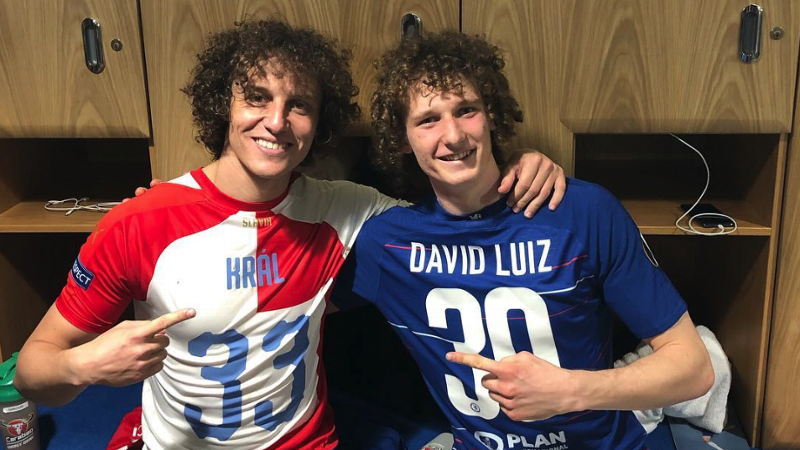 "Then after, when I came back late from the World Cup, it was a bit different because the new manager came and you have to start again, prove to him that you are ready to play in this team. It has been a little bit difficult for me to be honest, this last month, but I will keep fighting to play in this team." Higuain will not arrive in time to help Chelsea against Arsenal on Saturday, in a match that could have a significant impact on the race for a top-four finish. Giroud is hoping to play a big part against his former club, adding that returning to the Emirates Stadium will be a big moment for him. "It's going to be a special moment for me, the first time I'll be back at the Emirates since I moved to Chelsea, so I'm looking forward to this game," he added. "We need the win to keep them away from us. There's an opportunity to put them nine points behind us, but in a personal way it's going to be a special moment." Arsenal are under greater pressure to win than Chelsea on Saturday, with last weekend's surprise loss against West Ham meaning another defeat will leave Unai Emery's team nine points adrift of fourth place. Giroud believes his former club are still trying to move out of the shadow of former boss Wenger, but is optimistic about their long-term prospects. "It's a new adventure for them with a new coach" he insisted. "I think Emery has settled well in the club, the players like him, the way they are training, his philosophy of the game. I spoke with some of them and they are quite happy, but you don't forget what Arsene Wenger achieved in this club. "He basically built this club -- if you take the different teams that used to train under Wenger, there were some unbelievable teams. We need to be patient with Emery and I think he will do very well at Arsenal. I'm not sure they're better than before [yet], but one thing for sure is they've got a nice future."